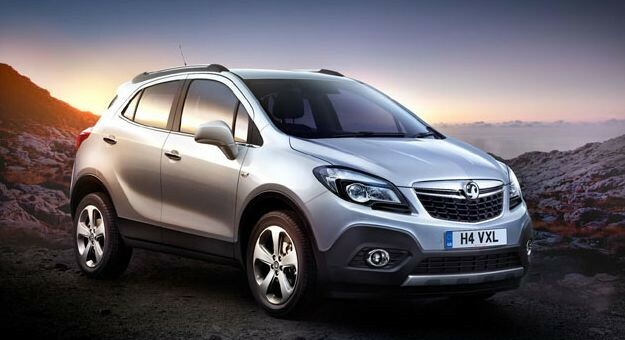 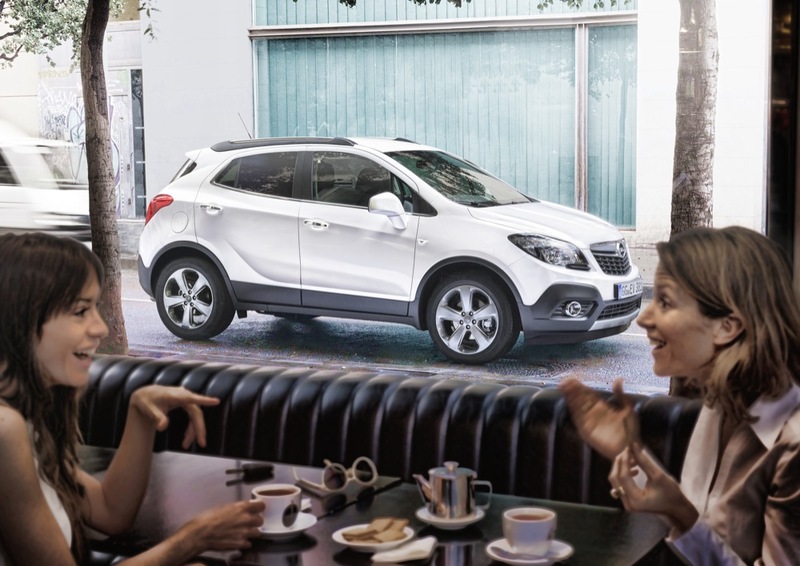 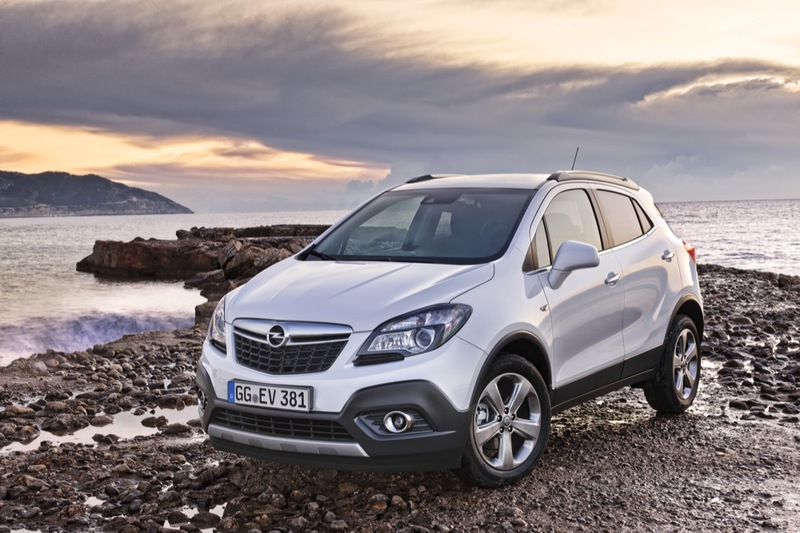 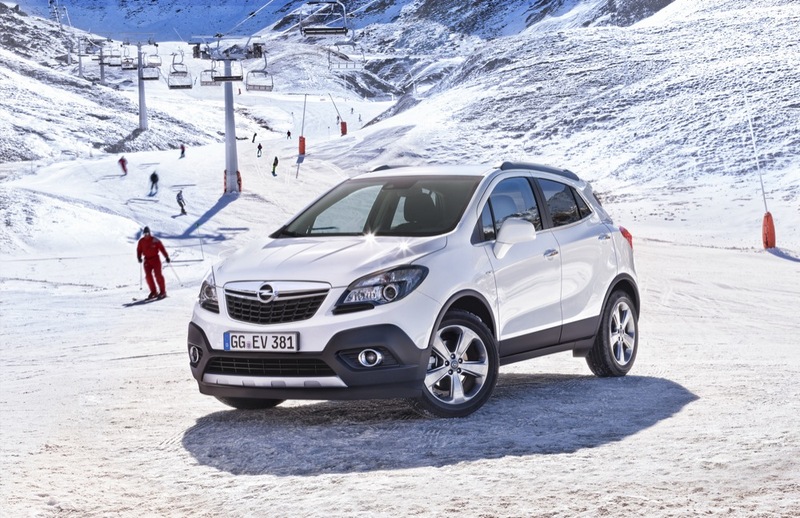 Sister brands Opel and Vauxhall will receive a little B-segment crossover of its own late this year with the Mokka. 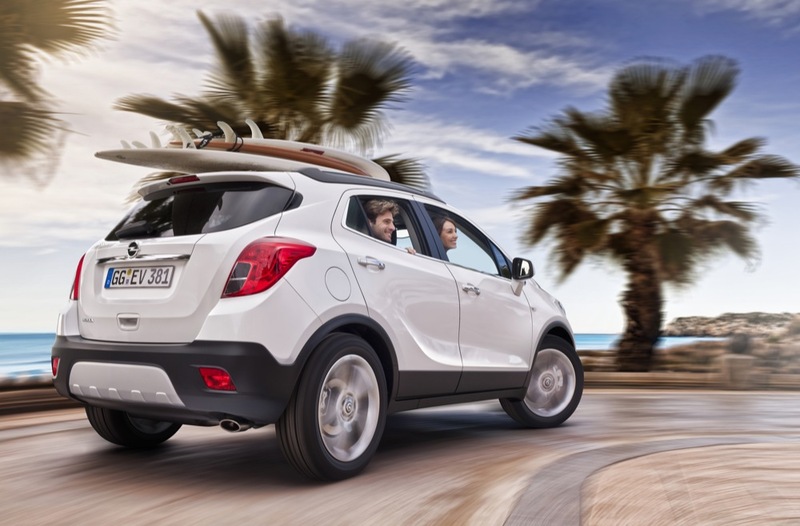 The little thing has been previously seen testing out in the wild, and is a more sporty take on the softer looking Buick Encore. 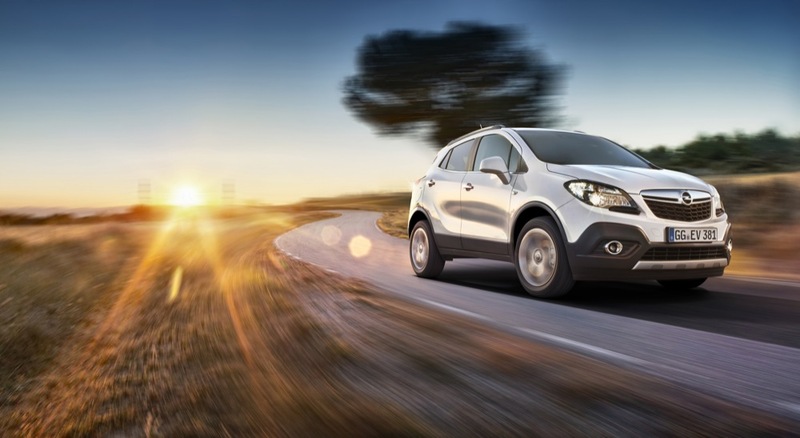 As such, this means that the Mokka is riding on GM’s Gamma Plus platform, features AWD capability, and can fit four cylinder engines only. 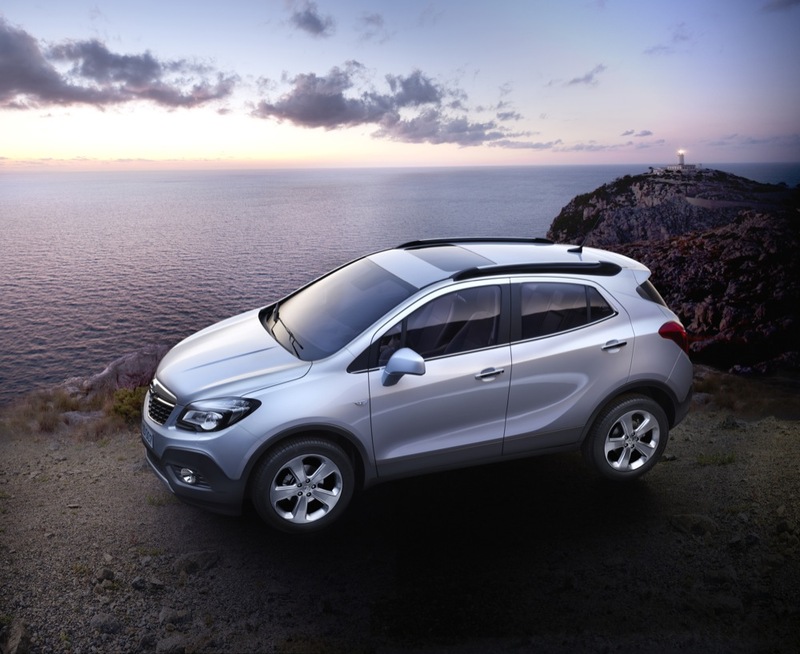 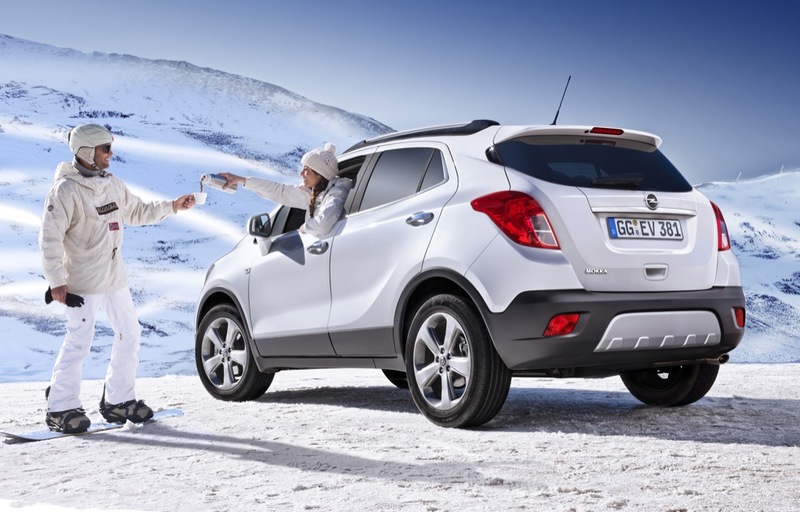 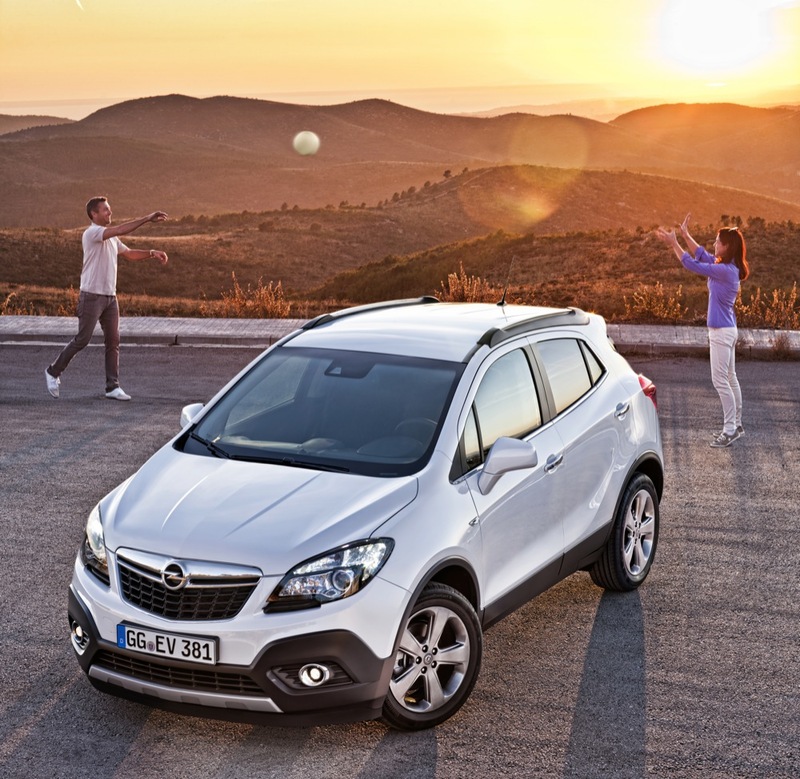 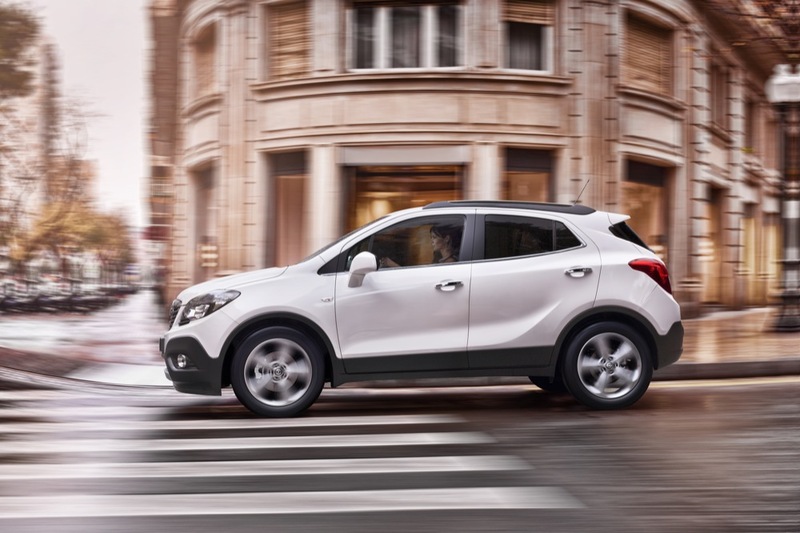 Unlike the Encore, the Mokka will offer both manual and automatic transmissions, and a plethora of engine choices. 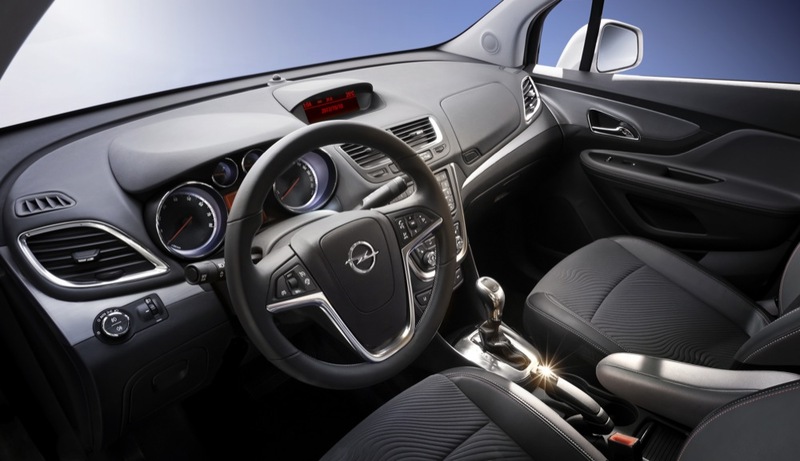 The base engine will be a 115 hp, 1.6 liter naturally-aspirated Ecotec engine, while the upgrade will be the familiar turbocharged 1.4L turbo Ecotec with 140 horsepower and 148 pound-feet (200 Nm) of torque. 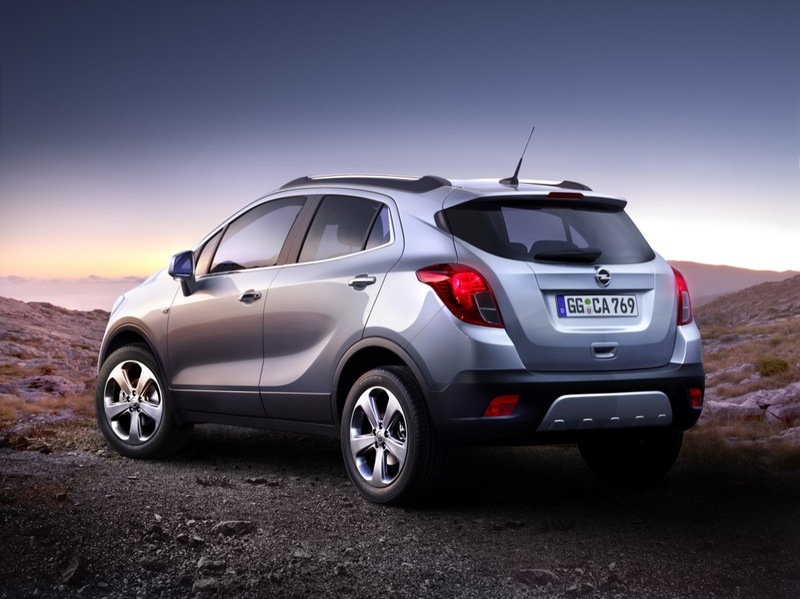 Up next is a 130 horse 1.7 CDTI turbo diesel with 221 pound-feet (300 Nm) of power. 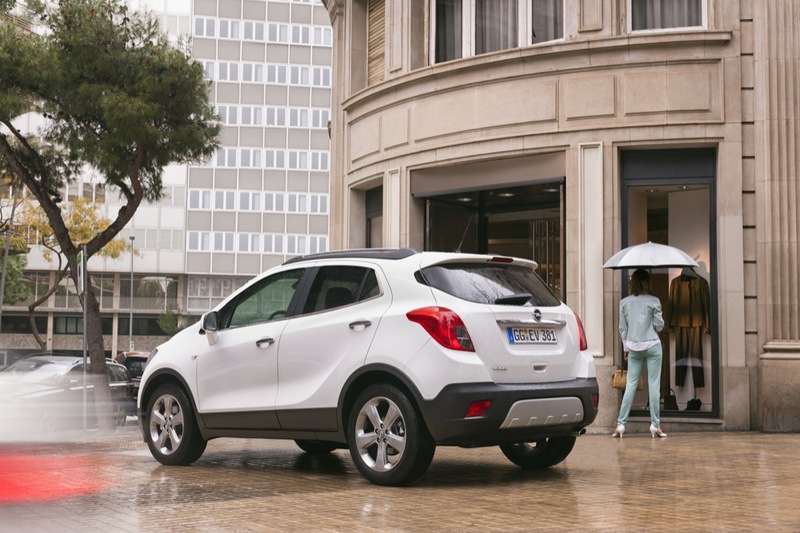 And on top of the 48.4 cubic feet (1,372L) of cargo space, the Mokka also sports a Flex-Fix bicycle carrier that is exclusive to Opel, and is capable of fitting up to three bikes at a time. 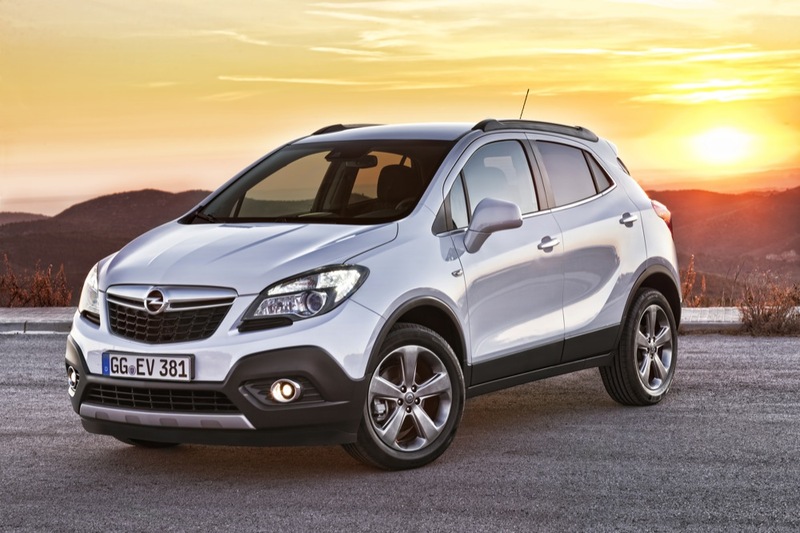 The Mokka will also come with several active-safety features like the Opel Eye front camera system, as well as a rear view camera. 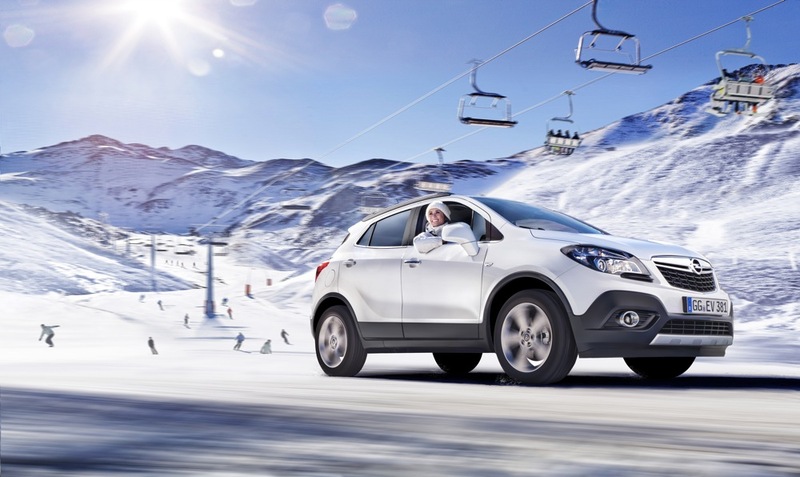 There’s also adaptive forward lighting, Bi-Xenon lighting, and a lane departure warning system. 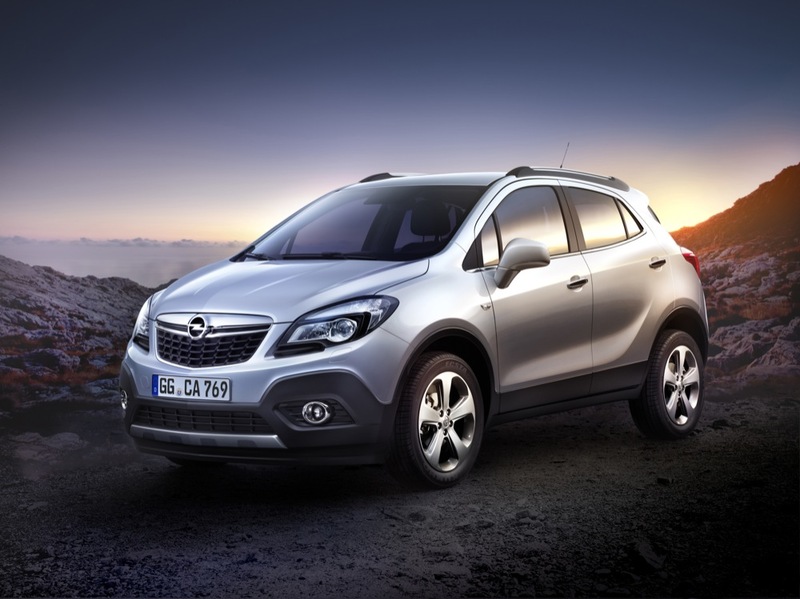 The Opel looks much cheaper than the Buick.